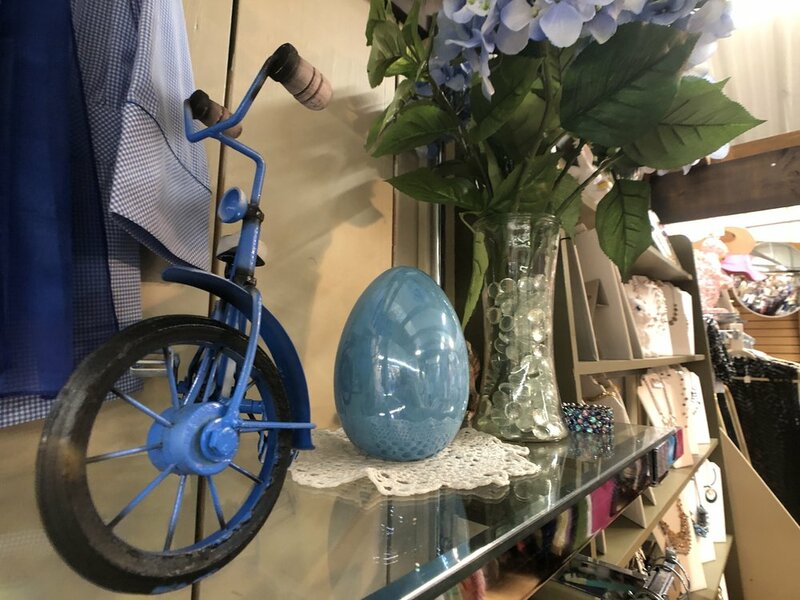 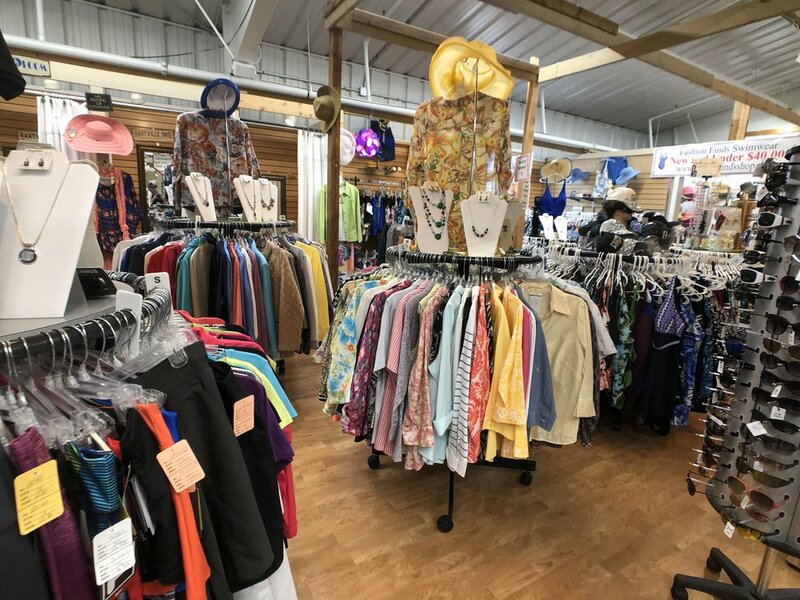 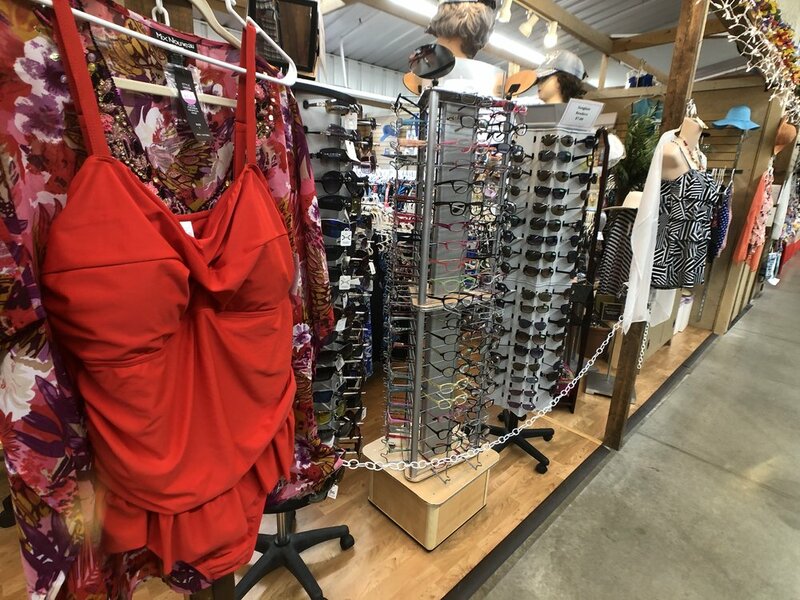 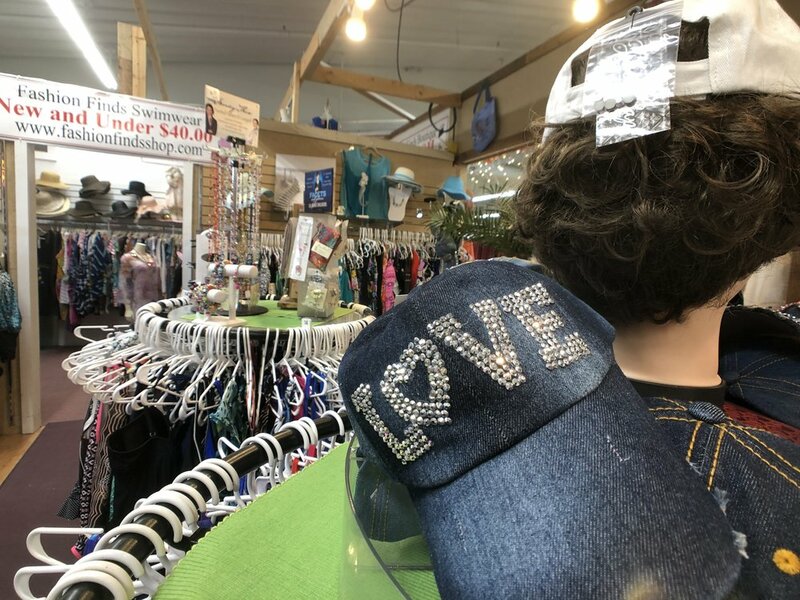 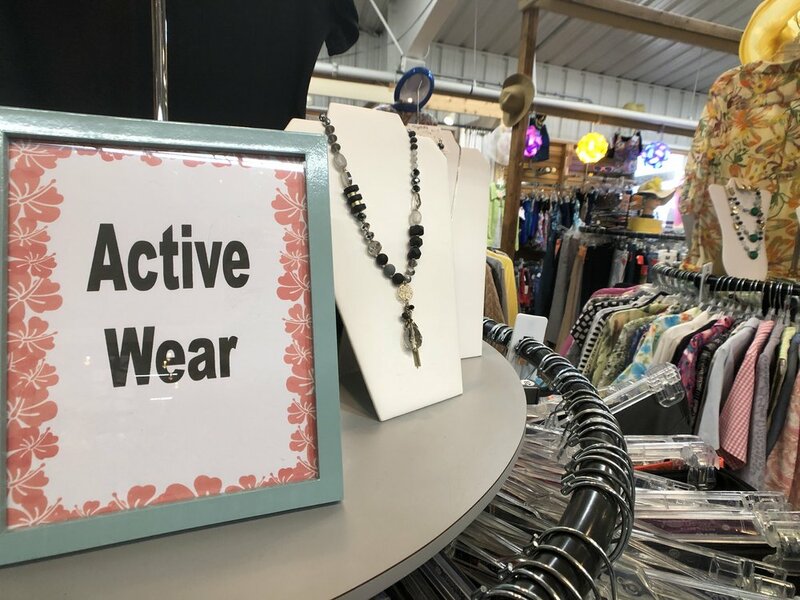 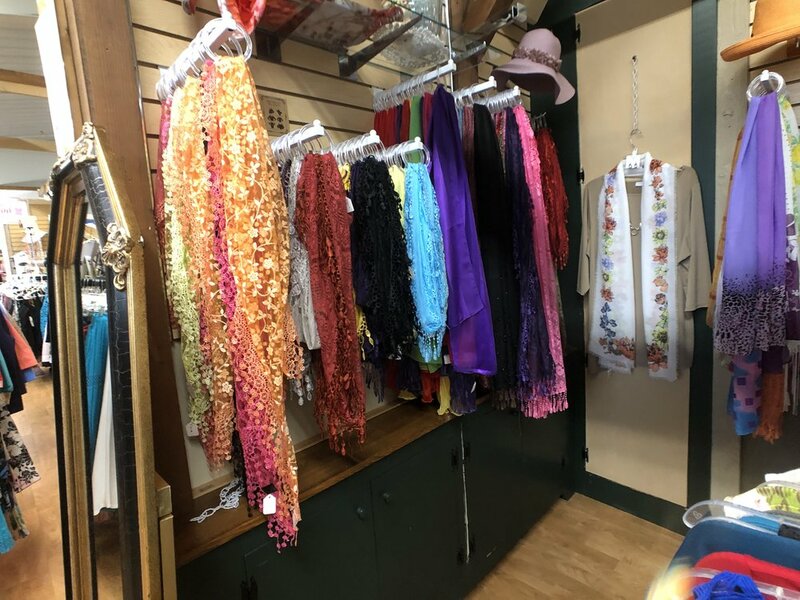 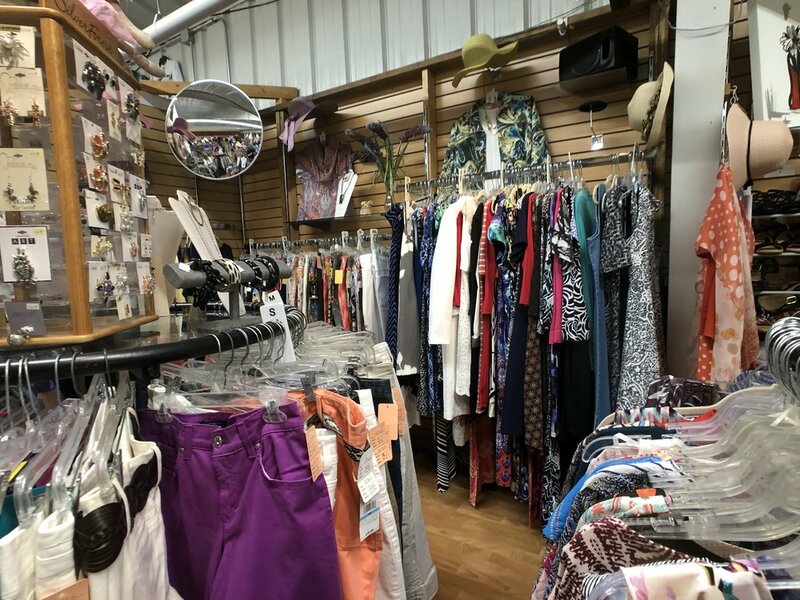 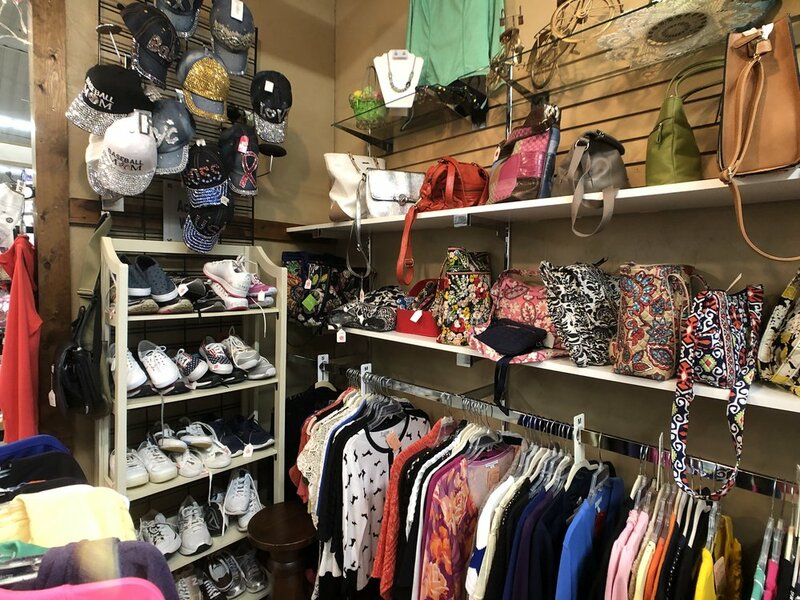 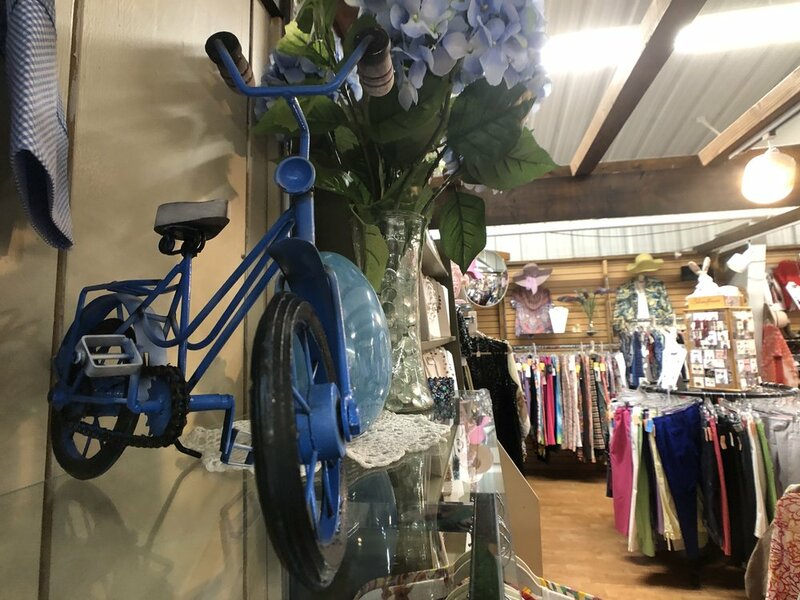 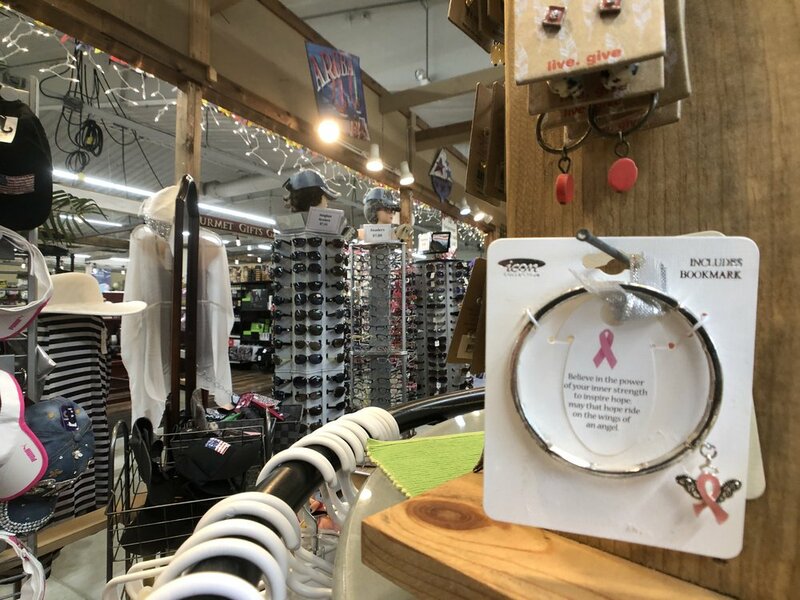 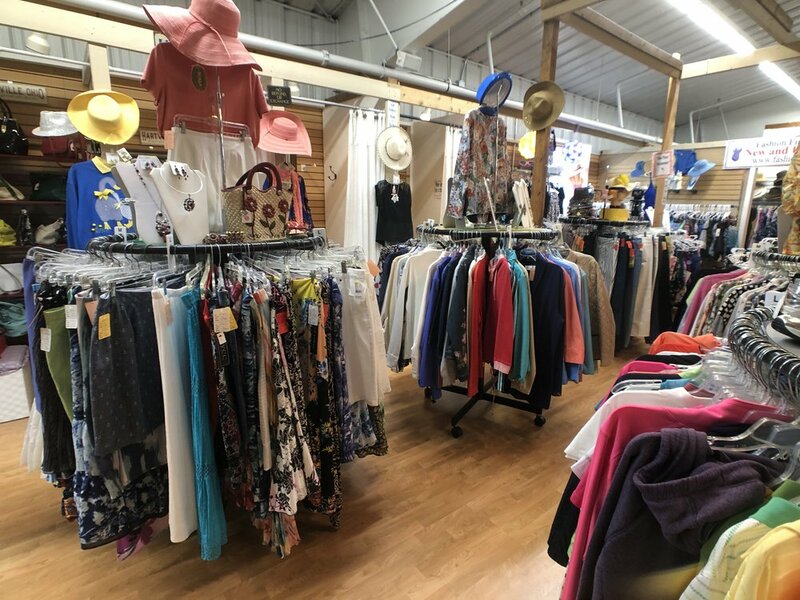 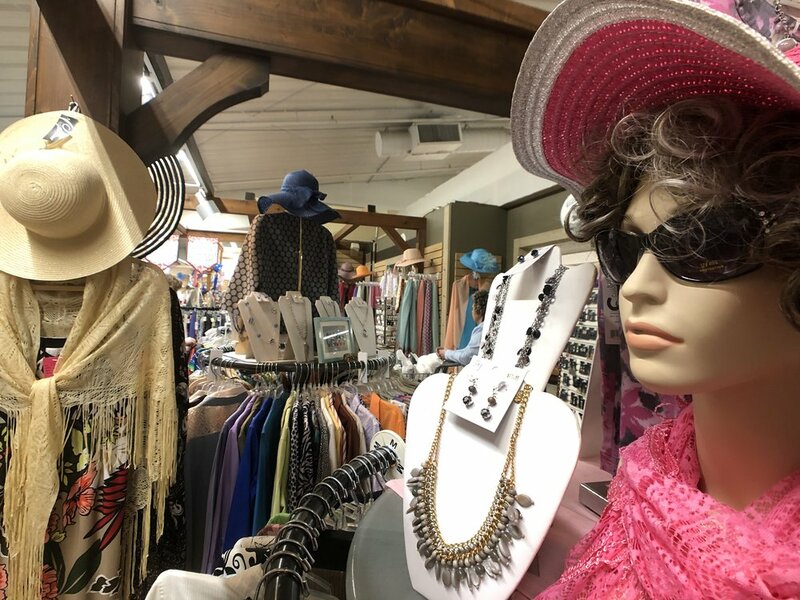 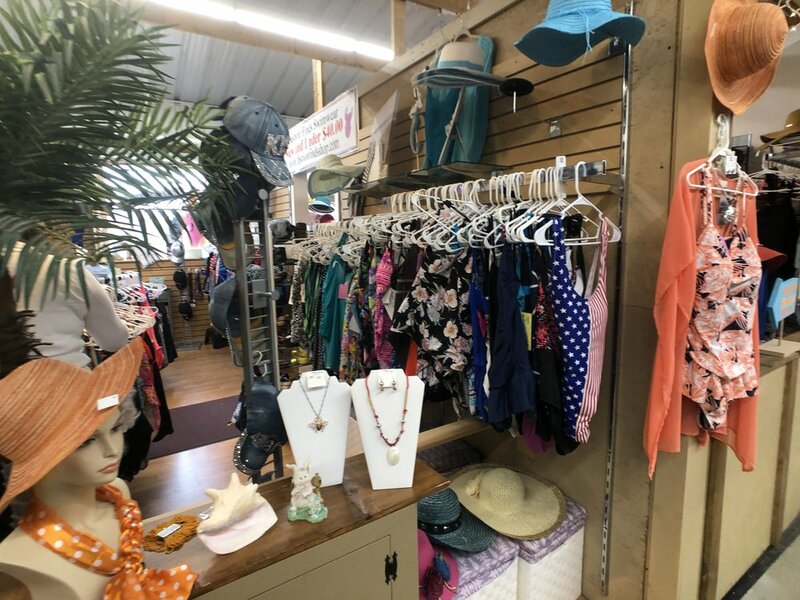 We have been in the consignment business since 1994 in the Uniontown area, and since 2003 in the Hartville Market Place. 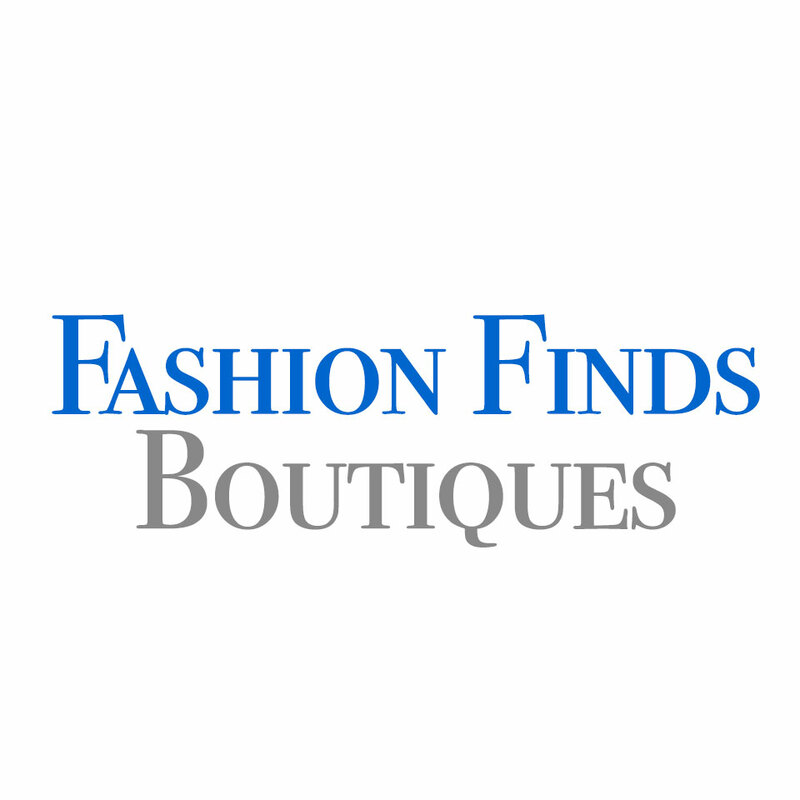 We specialize in the sale of new and consigned name brand apparel and accessories for women. 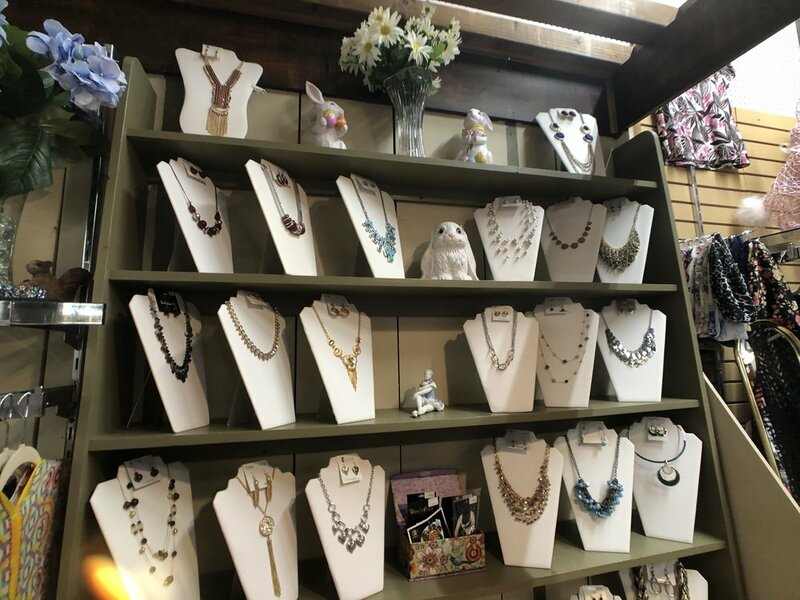 The upscale charm of our boutiques is only part of what attracts people. 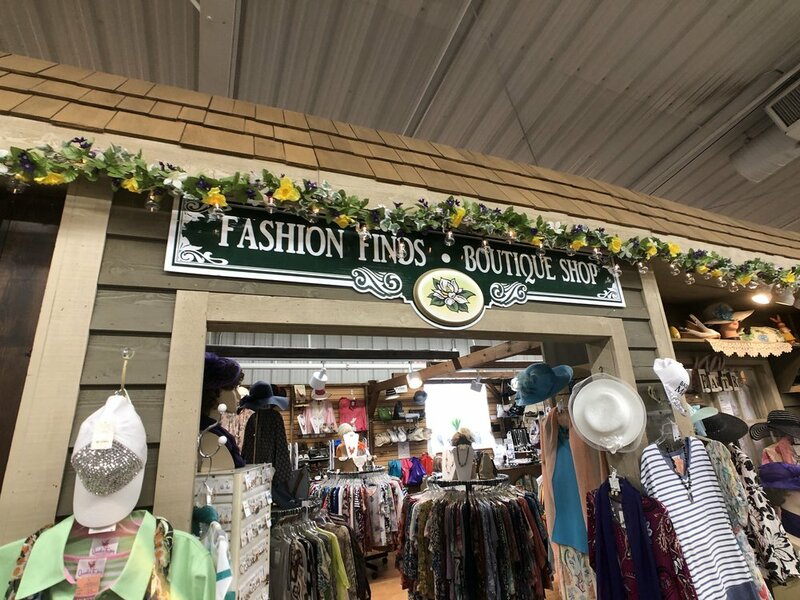 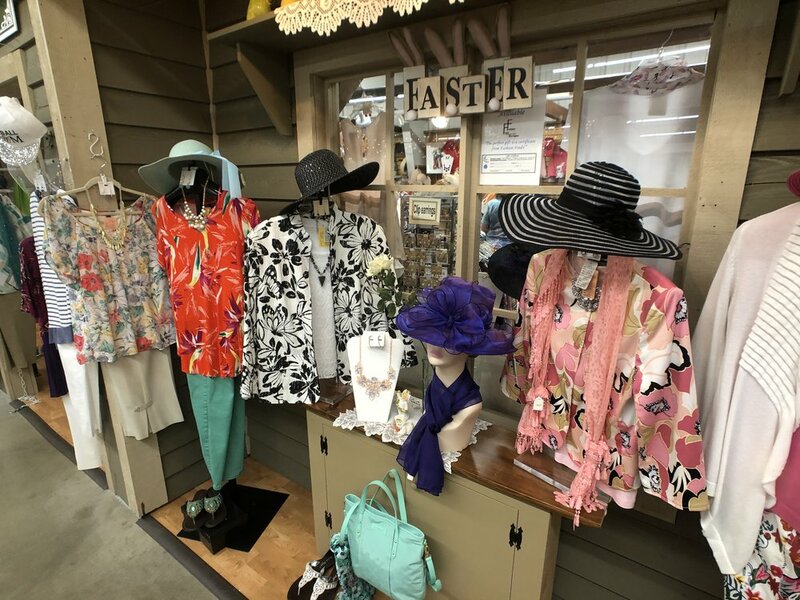 For Donna Walden and Grace Caprez (sisters), Fashion Finds is a way of life, as well as, a business.